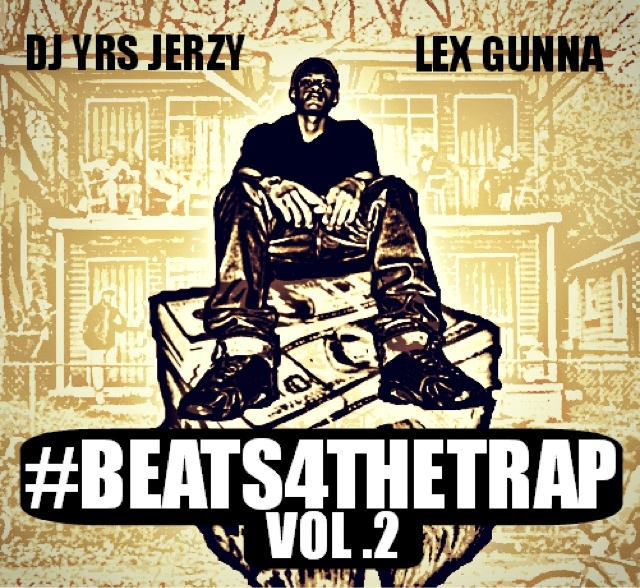 SKE Records own DJ YRS Jerzy teams up with up and coming producer Lex Gunna who he also manages for #Beats4TheTrap2. They have decided to drop this project do early because of all the great feed back they were getting from volume 1. 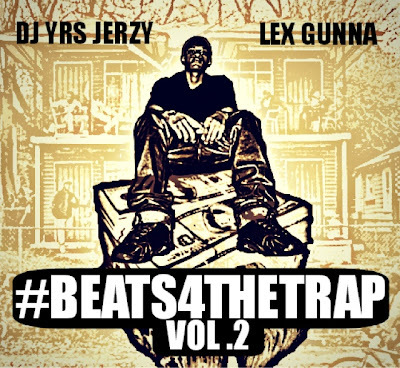 This instrumental mixtape delivers nothing but "the trap". If you love beats this is definitely a mixtape you should download.